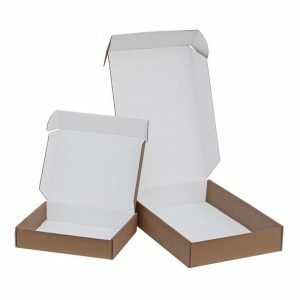 Every online retailer needs a range of eCommerce packaging supplies, to pack and deliver products to their customers. 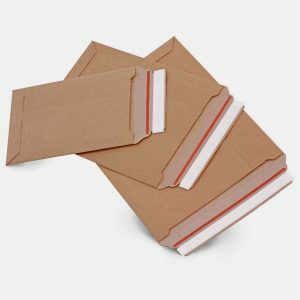 Alongside our range of boxes, postal wraps and mailers we also supply tissue paper, bubble wrap, adhesive tapes and voidfill. 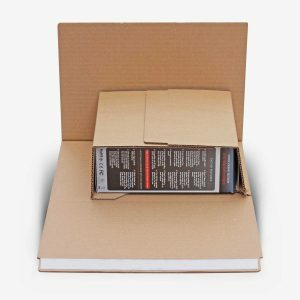 Adding coloured, or smart white tissue paper to the inside of your packaging box not only helps to protect your product but improves your customers “unboxing” experience. We sell a range of coloured and plain tissue paper. 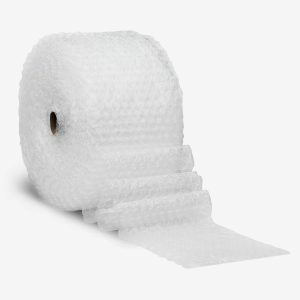 When you need cushioning for your products, choose from loose voidfill or bubble wrap for padding and protection. Finally, to seal your packaging we have a wide range of adhesive tapes, from plain tape to printed tapes in two different quality levels. We can also custom print tape with your brand name and logo, which can be a cost-effective way of custom branding your packaging.